Coron, Palawan will always be my definition of finding Neverland. 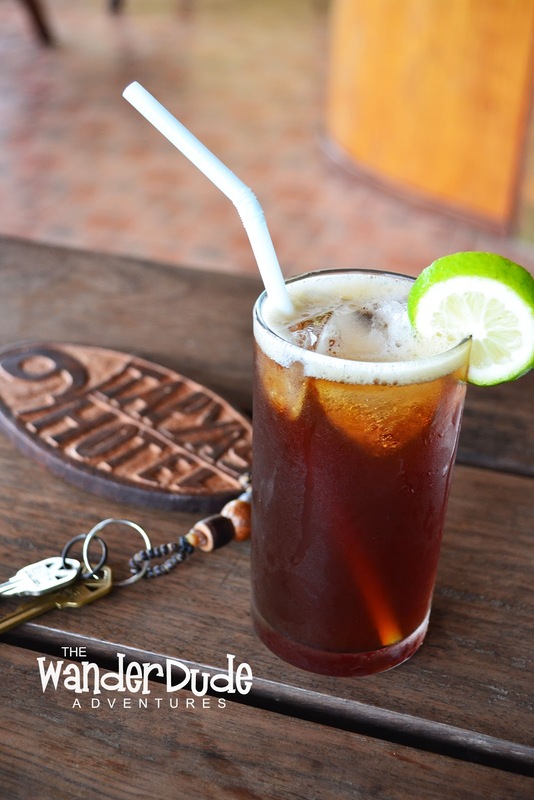 And the journey in this beautiful town is incomplete without a cradle to carry out all the fun's worth. 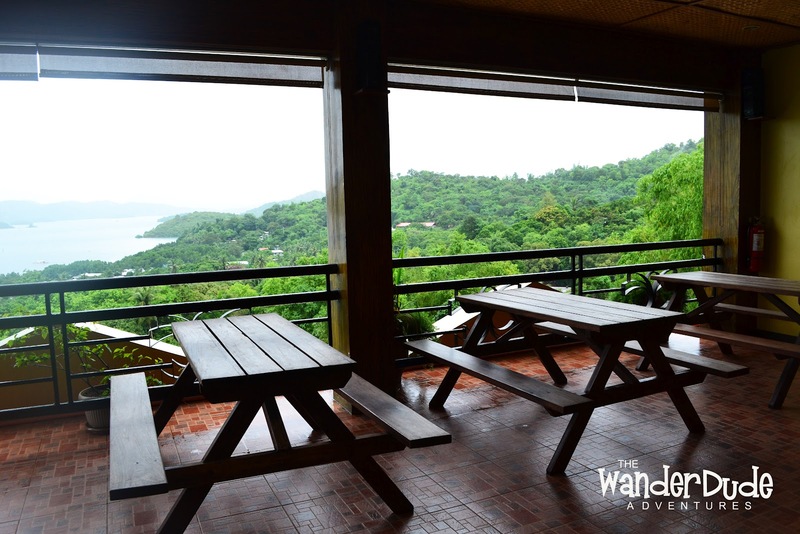 With a bird's eye view of the surrounding waters of mainland Coron, the view itself satisfies your craving for some of the best time of your life. And yes, I would definitely say, best. Being there, it is as if Peter Pan is at his spot to take a glimpse of Neverland. Mt. 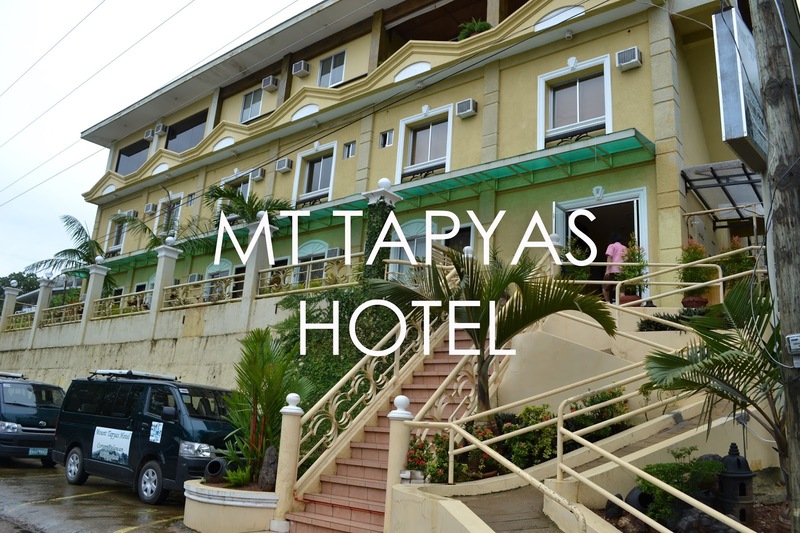 Tapyas Hotel, is a 22-room hotel, gracefully laid at the foot of the famous Mount Tapyas, this geographic feature gives it a niche over the nearby hotels as it offers a wonderful scenery to wake up to. Inspite of its simplicity, the Mt. 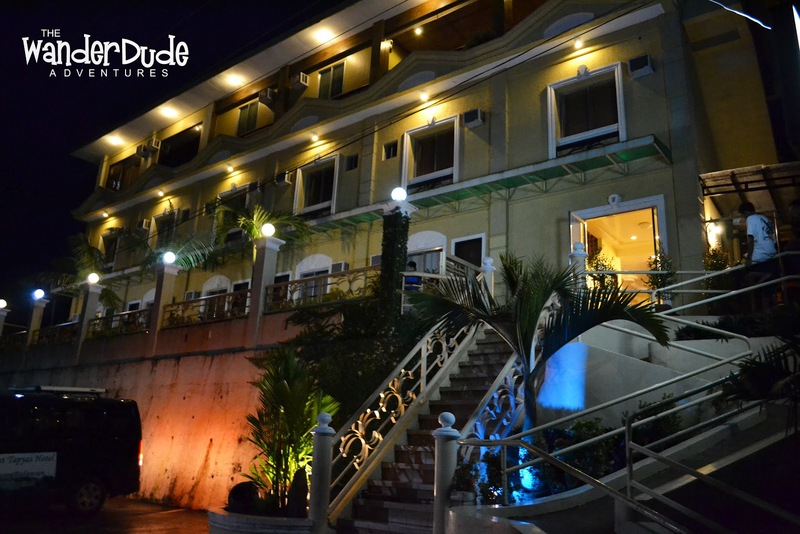 Tapyas Hotel embraces a Filipino-Spanish feel in its interiors. 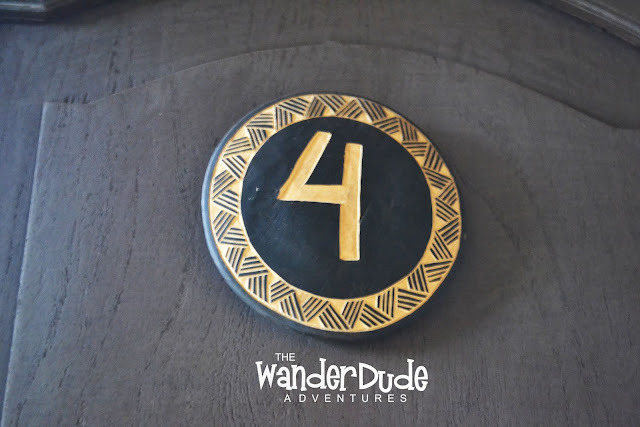 Chandeliers that illuminate that intimate mood, bench tables, wooden door plates with intricate designs and on top of those, a delightful feast of Filipino flavors. Mt. Tapyas Hotel will give you a feeling of being at your hometown, as if spoiling you with your Lola's best dishes to pamper you on your vacation. More than the comfort of my sheets and the nostalgic aura of being home, Mt. Tapyas has got to be commended for its excellent palette of taste in its cuisine. Check out my dining experience HERE. 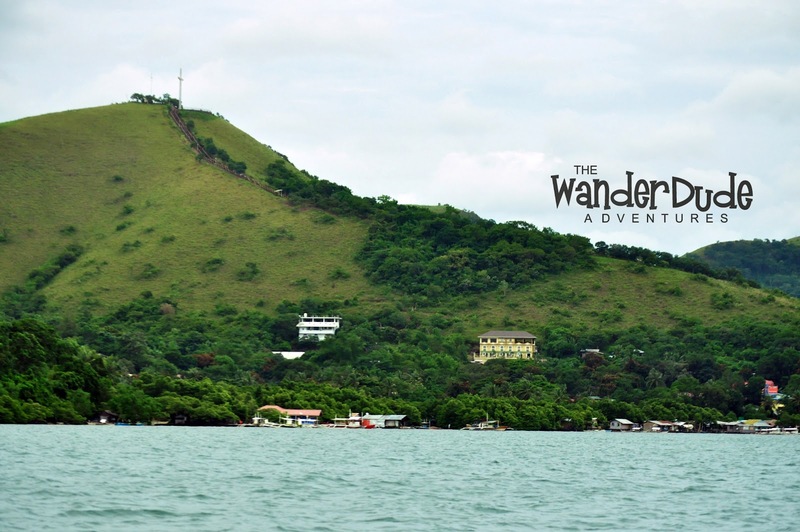 Although Coron is a growing hot spot for local and foreign tourists, Mt. 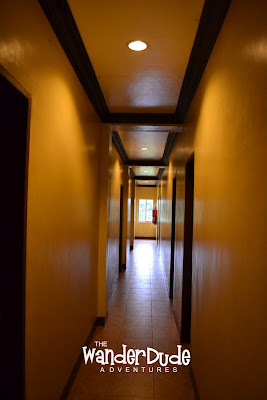 Tapyas Hotel still offers affordable comfort without putting good value at stake. 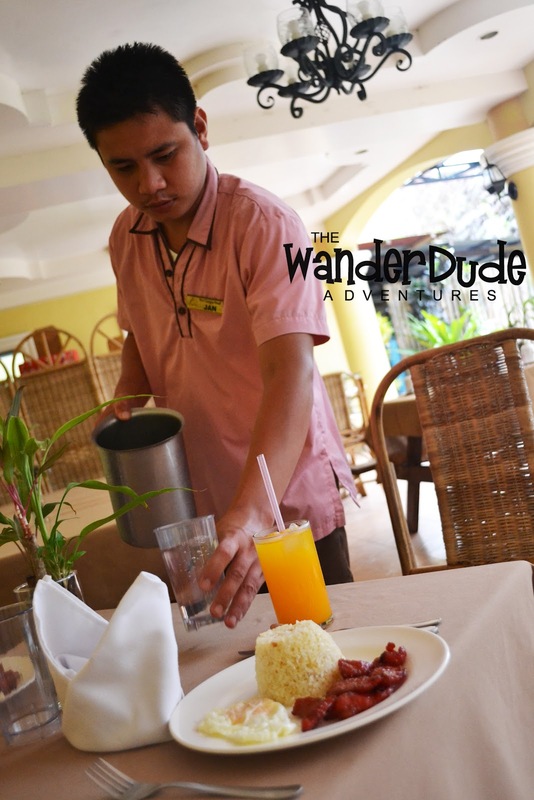 Not only that, you get to have the world-famous Filipino Hospitality at its best. 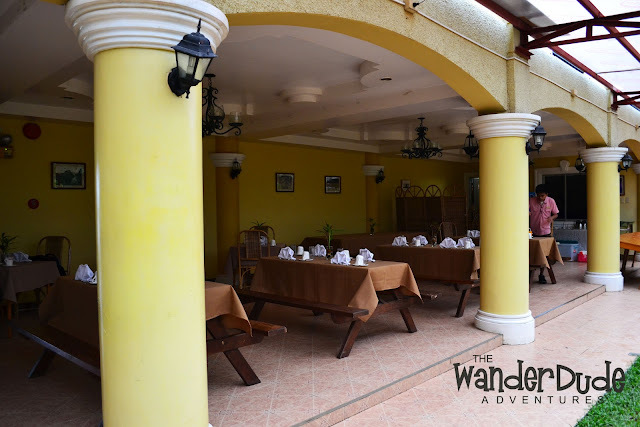 With traditional long seated bench inspired dining tables, it gives a feeling of being in the province, making the whole experience a feel of being at home away from home. Start your day with a Filipino or American Breakfast at the ground floor lobby to prepare for the adventures of Peter Pan for the day and enjoy a magnificent dinner or lunch at the third floor while feeling the breeze of the highlands wrapped in the cool air from the ocean. 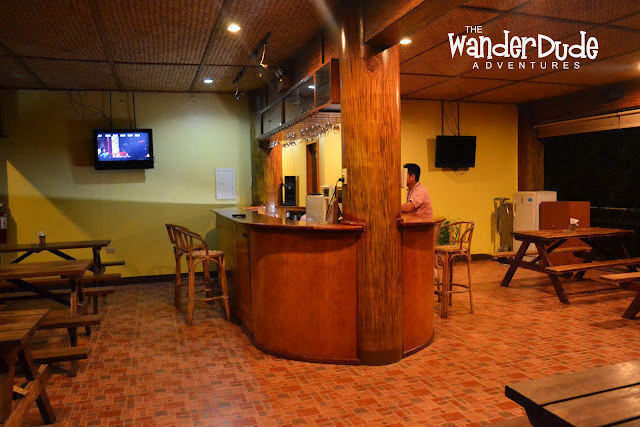 You also get the chance to have good conversations as the third floor hosts its guest in a bar, with a variety of drinks at own your choice. Mt. 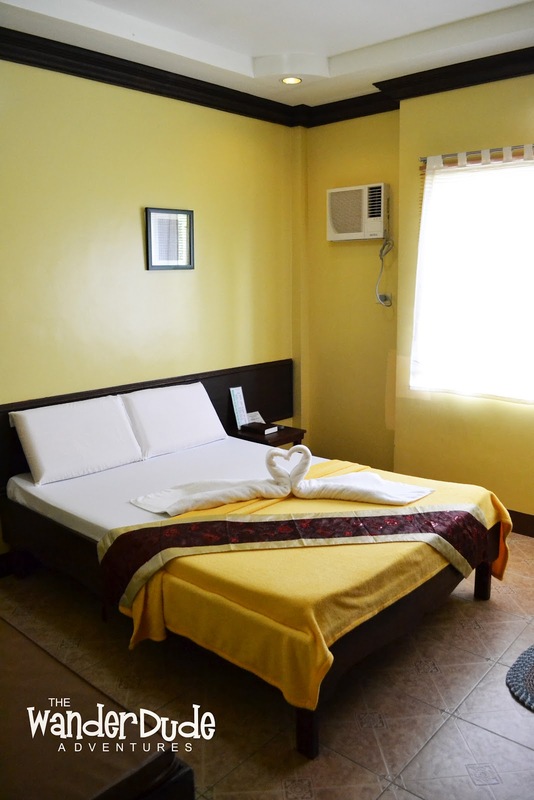 Tapyas Hotel also takes the extra effort to prepare your linens with appealing wraps and folds, soft comfortable beds, toiletry-ready bathroom with a hot and cold shower. 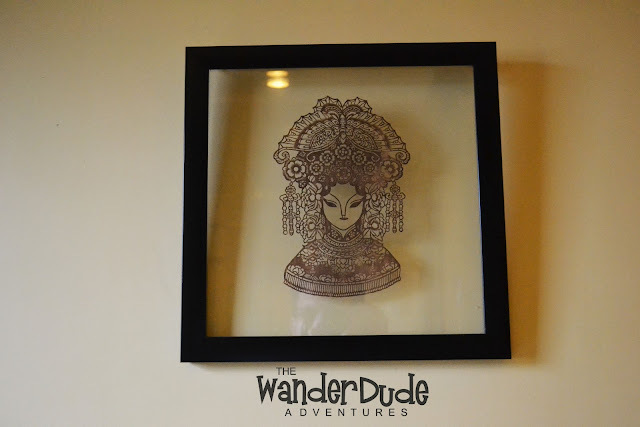 Whether on a romantic getaway, fun time with friends or an adventure with the family, Mt. 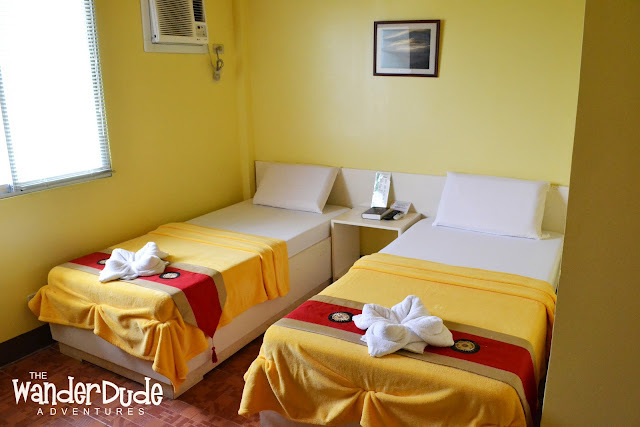 Tapyas Hotel has the perfect cradle for you. 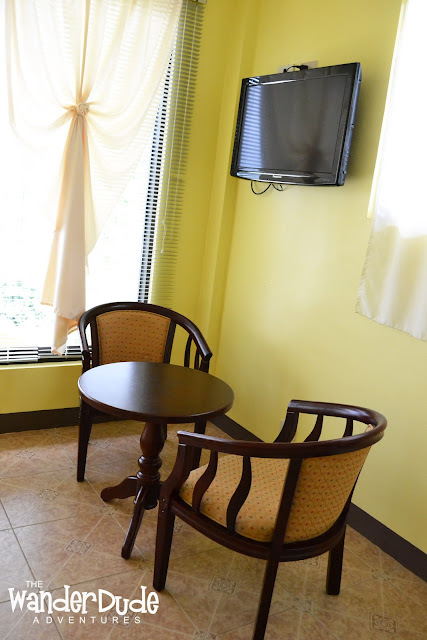 Choose from Standard Double, Standard Twin or a Family Room with a choice for Bay View of Mountain View-- all fully air conditioned with a cozy ambiance. 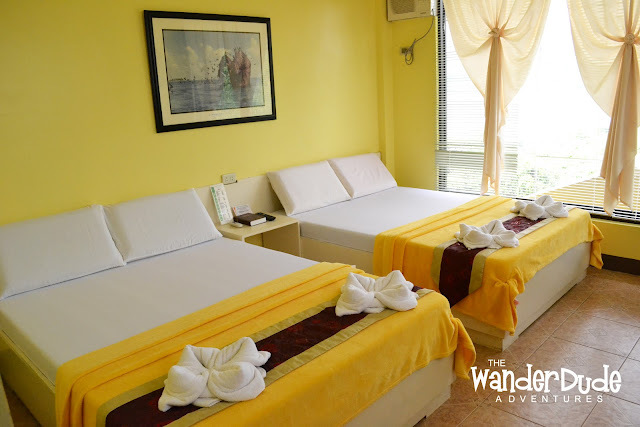 Check their rates and book HERE. You need not worry about your whereabouts as Mt. Tapyas Hotel offers exciting packages for fun and adventures. And this for me, could possibly the most "worth-it" of all the packages I have tried on trips. At P8,800.00 (per person good for 2-4 pax) you get to enjoy the comfort of a 4 Days and 3 Nights Hotel Accommodation, check out their packages HERE. A sumptuous feast of full meals from breakfast to dinner, a personal tour guide with airport transfers, your own boat for the 2-day Island Hopping highlight inclusive of all the entrance fees, plus a wonderful experience you truly deserve. Needless to say, It is impossible not to fall in love with Mt. 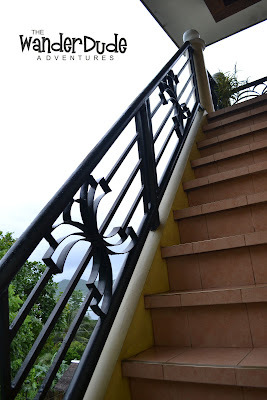 Tapyas Hotel as much as it is impossible not to fall in love with Coron itself. Mt. Tapyas Hotel definitely completes this an experience in Neverland. 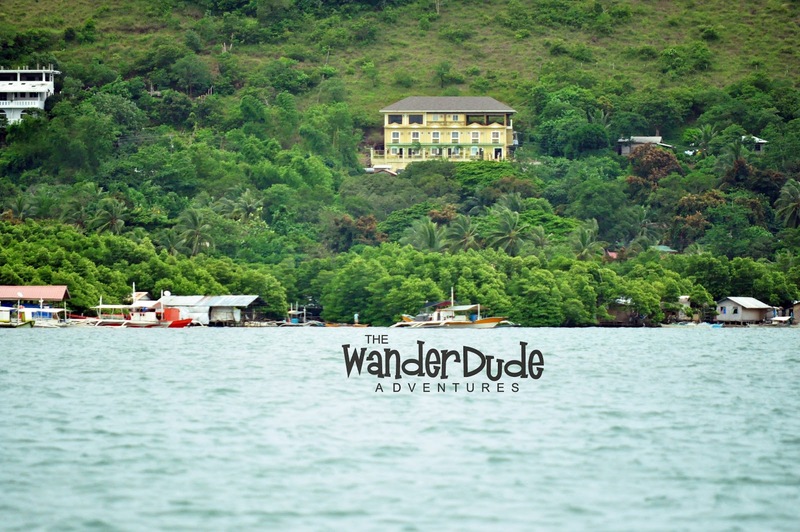 Let your adventurous self take over and happy thoughts come in. This is a place for Peter Pan. Hi Phoebe, thank you for checking my blog. These photos were taken last July 2012, very recent. I hope you'll have a great time as much as we did. Thanks :) I just finished reading, I can't wait to see all of it in December. 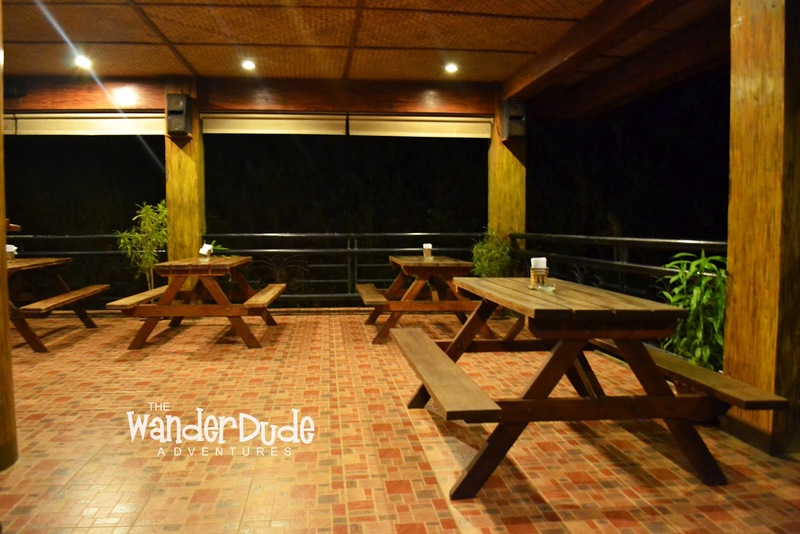 Do you have any suggestion where to head for some nightlife in Coron? We will stay there for one week and we'll spend our Christmas there. Is it safe to travel at night? Hi, thanks for your great pix of the room. I'm actually weighing between the 3rd floor Bayview double room, or the Family room. It is just the 2 of us but I am worried the double room is too small...any more pix?? Do you know the specific size of the rooms? Hi Gwen, I'm not quite sure about the dimensions of the room but personally, the Double Room should be fine for 2. The family room usually is good for 4 people but if you want the extra space, then this might be a good choice, plus its located just a few steps away from the bar. 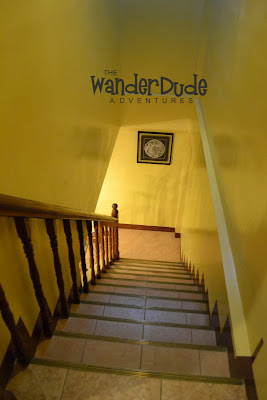 We provide affordable transient house/apartment in Baguio city for rent. Rates start from 6 guests - 6000 PHP/day. To Know More, Visit On Transient house in Baguio city.